Flank Steak is prepared from the abdominal muscles and has a fan like shape with grainy texture. 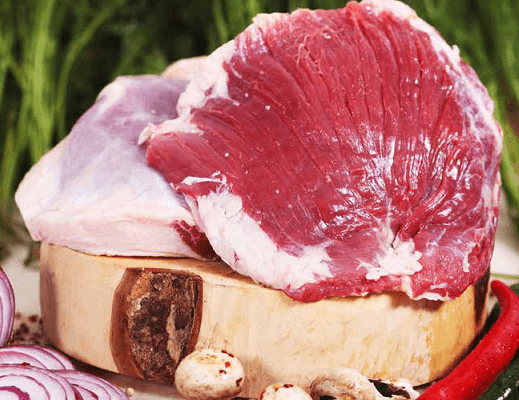 The Flank Steak or Bavet in France is used in a variety of cuisines and cooking methods. It can be grilled, pan fried or braised to increase tenderness and always performs best at medium rare.